The electrical cord of an Electrolux Vacuum can wear out or become damaged just like it can for other tools and appliances. Generally, the damage is to the outer rubber casing of the cord and is caused by friction, twisting and age. Because the damage can expose the wires inside, unrepaired cords can cause further damage to the vacuum, prevent it from working and cause electrical shock to the user. Screwdirvers enable you to open the Electrolux vacuum. Unplug the vacuum cord to avoid electric shock. 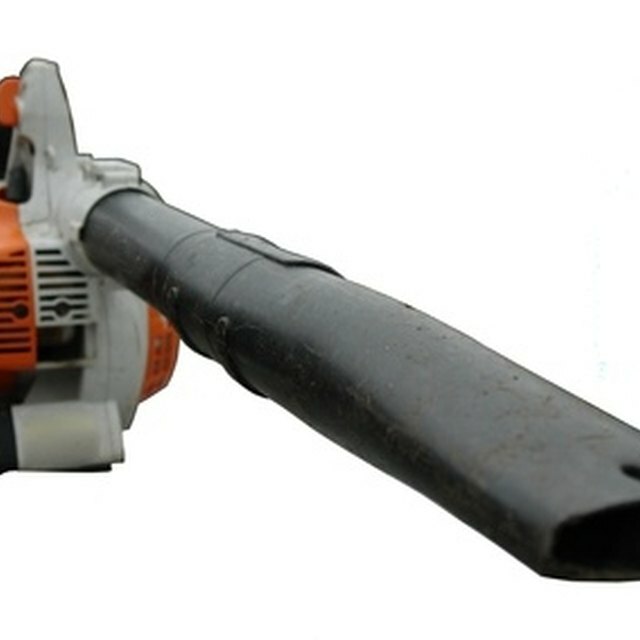 Make sure the machine is free of any attachable implements, such as hoses and nozzles. This allows easy access to the casing surrounding the cord's entrance. Locate the casing surrounding the cord's entrance into the vacuum. Remove the casing by unscrewing the screws. The number and location of the screws differs depending on the model of Electrolux vacuum you have. Remove all of the fasteners, clamps or pins that secure the cord inside of the vacuum. Note how the cord is attached inside the vacuum, as you install the new cord in the same way. Find where the cord splits into wires and attaches to the vacuum's motor. Most cords will divide into two wires. Loosen the screws that hold the wires of the old cord to the motor. If the wires are soldered to the motor, cut the old cord 4 to 6 inches from the soldered end. This will allow enough cord to splice the new cord on. Place the new cord into the vacuum following the exact same route as the old one. Replace the fasteners, clamps or pins to secure the new cord into place. Remove 1 inch of the insulation from the new cord with wire strippers. This exposes the individually wrapped wires inside. Remove the insulation around the individual wires as well. Shape the new wires into small hooks using the needle nose or lineman's pliers. This helps you connect them to the motor. Wrap the hooks of the wires around the connection screws and tighten the screws. If the wires are soldered to the motor and you will need to splice the cord, skip this step and proceed to the next step. Splice the new cord onto the old and strip the wire tips of the remaining old cord 1 inch. Connect the wires of the new and old cord by twisting together the pairs of wires with matching color. Sealing each wire connection by wrapping it in electrical tape. Seal the entire splice with electrical tape. Reattach the casing and tighten the screws to hold it in place. Depending on the model, the replacement of a Electrolux vacuum cord should take 30 to 60 minutes.